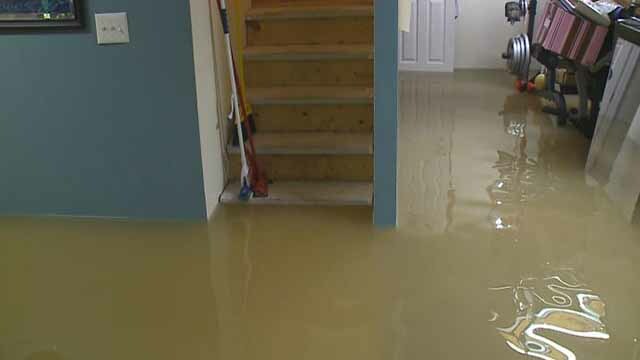 Its 3 a.m. and your sump pump went out and you notice your basement is flooding… Don’t panic, Call Windy City Steam! We will get there within an hour and begin extracting water and have your place back to normal within a few hours! When the other guys don’t answer, you can always depend on Windy City Steam to get the job done correctly and in a cost efficient manner! 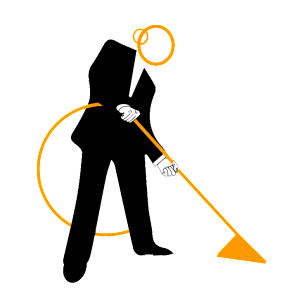 We don’t have the overhead that the Large companies do, and we are IICRC certified just like our competitors! Call us if you are EVER in need of an emergency service! 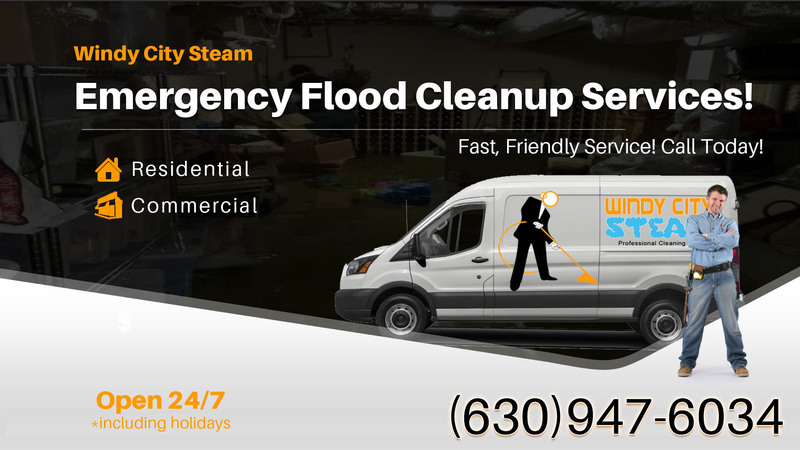 24 Hours a day emergency flood clean-up.